Riverdale Funding, LLC offers real estate bridge loans, as well as hard money loans. Their interest rates and fees vary per program and borrower. They can lend up to 65% LTV and they can fund loans within days. They have a B+ BBB rating and rated 5 stars based on 1 Google review. 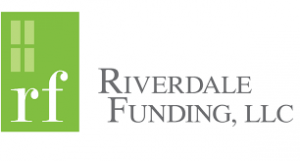 Work For Riverdale Funding, LLC? Claim This Page.